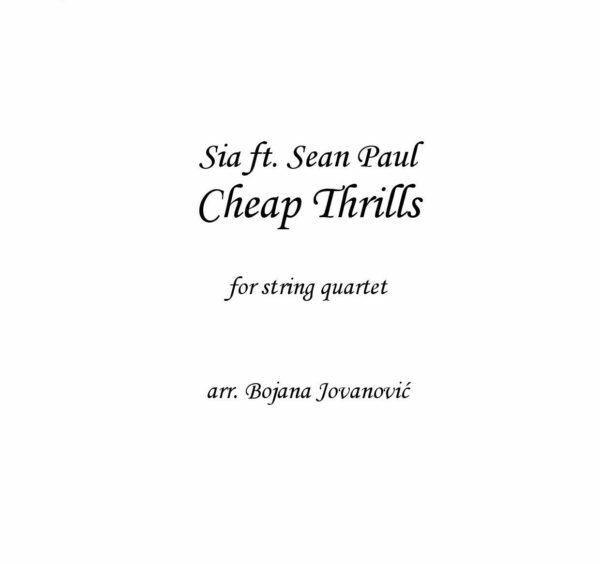 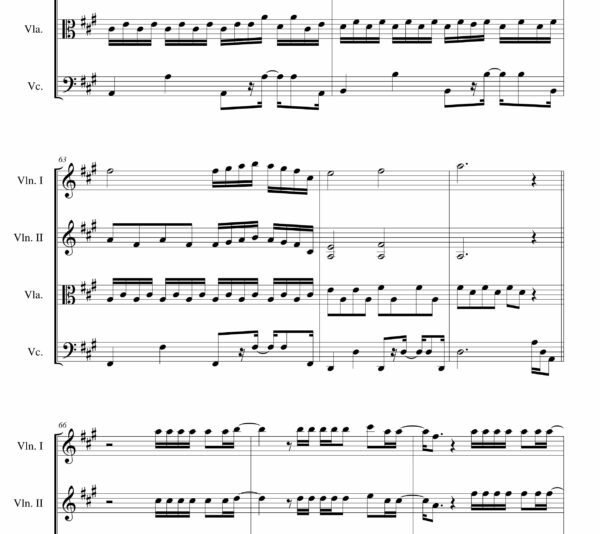 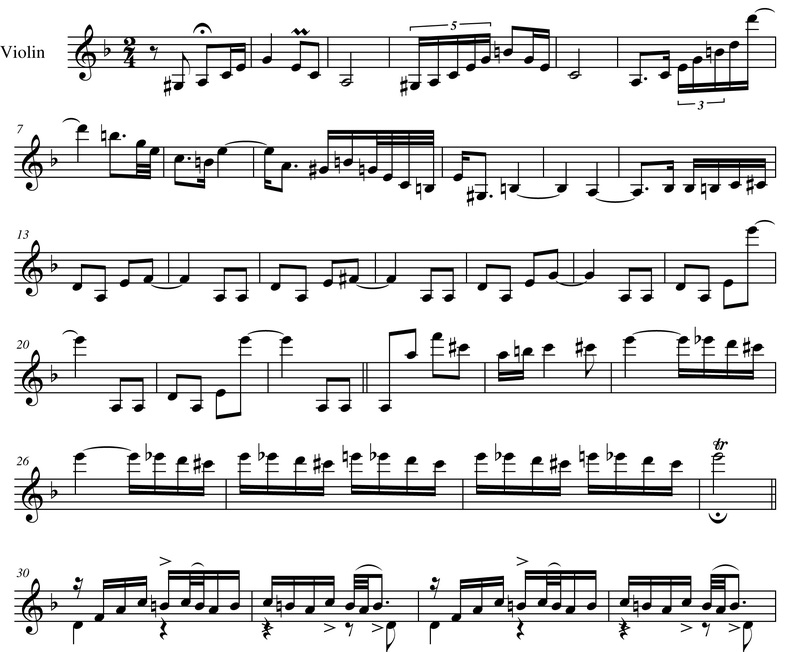 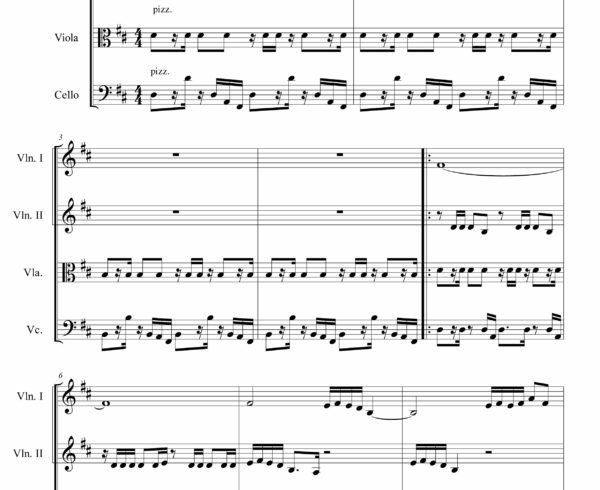 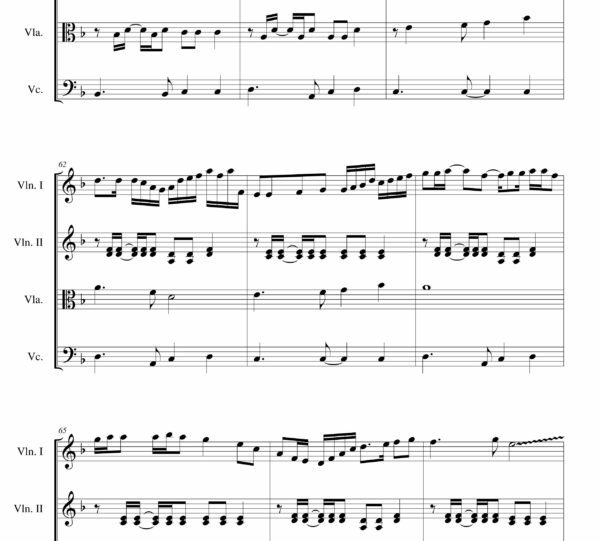 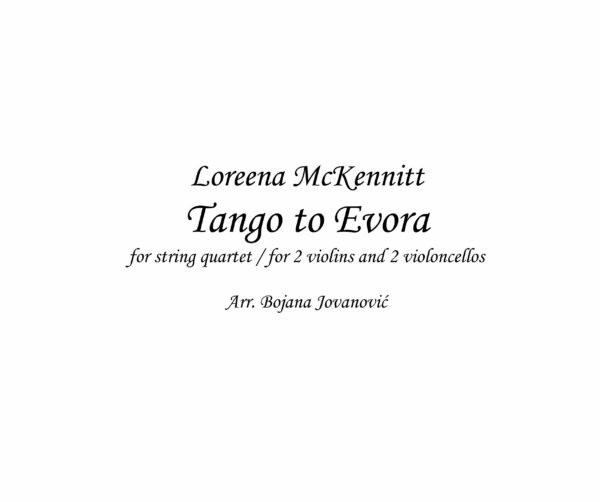 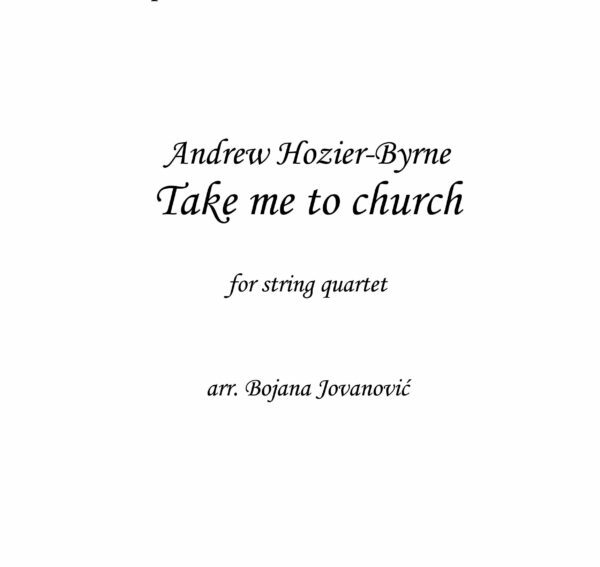 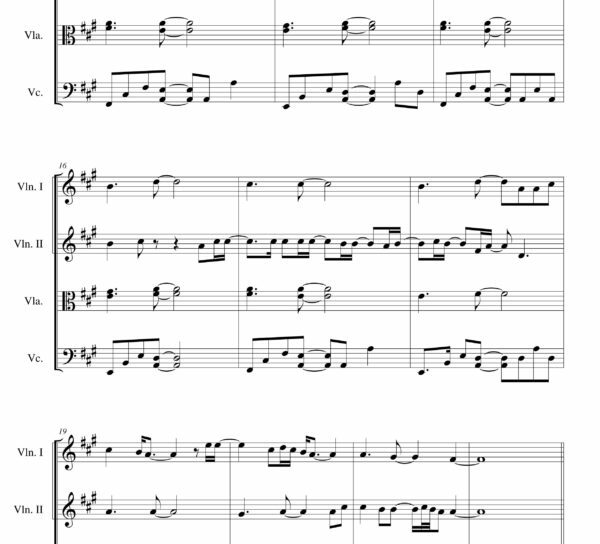 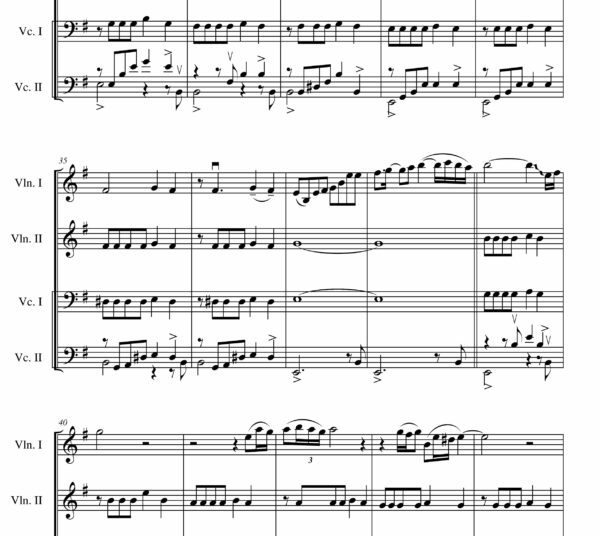 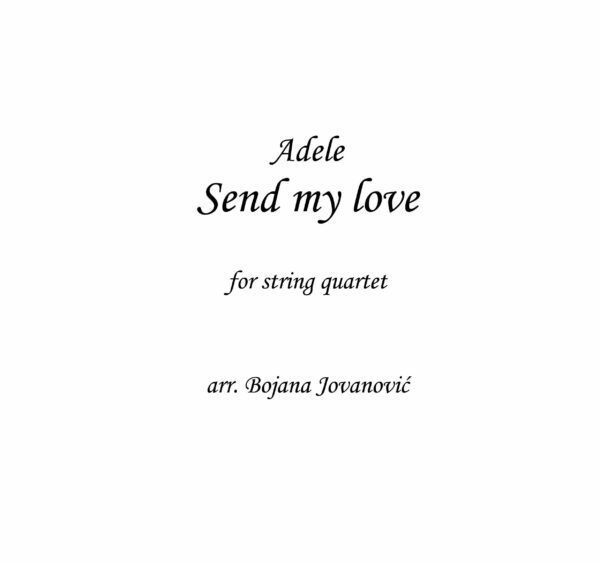 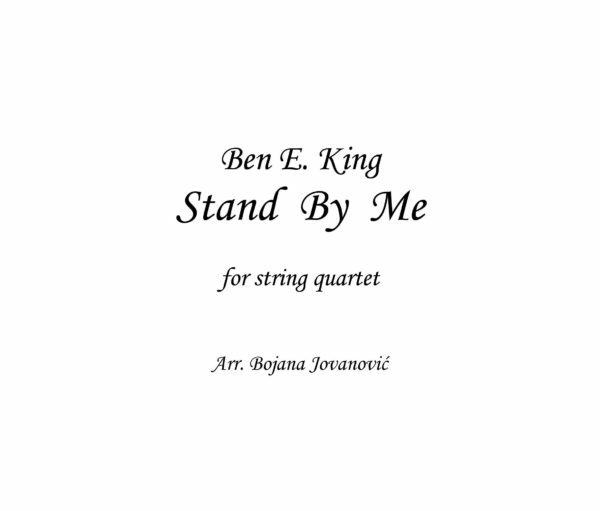 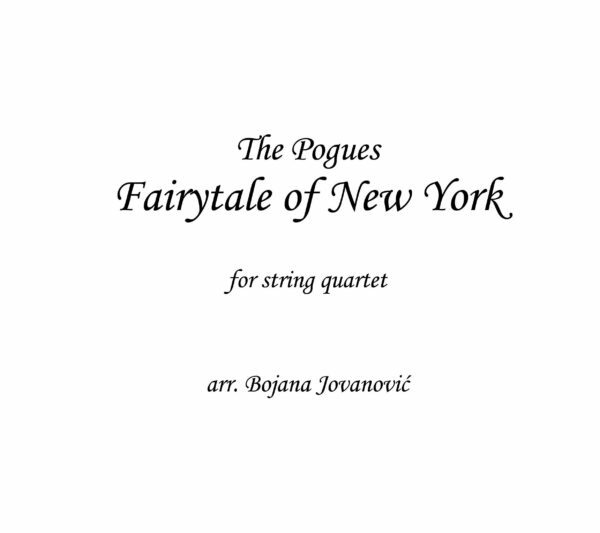 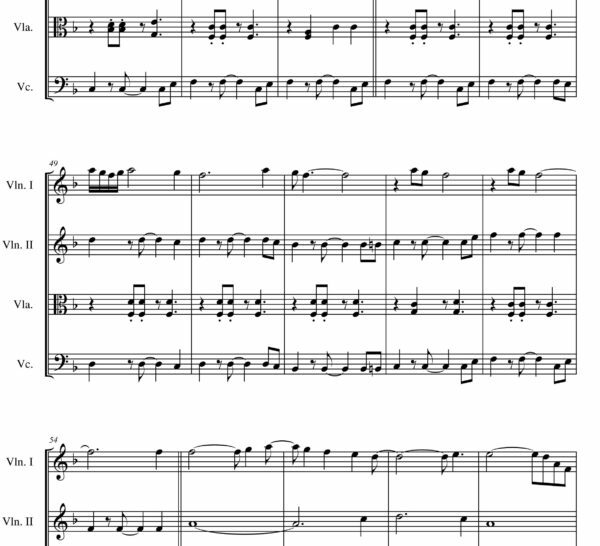 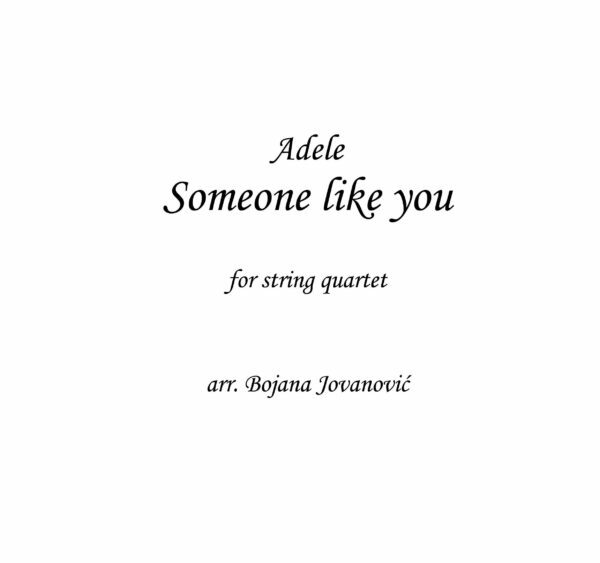 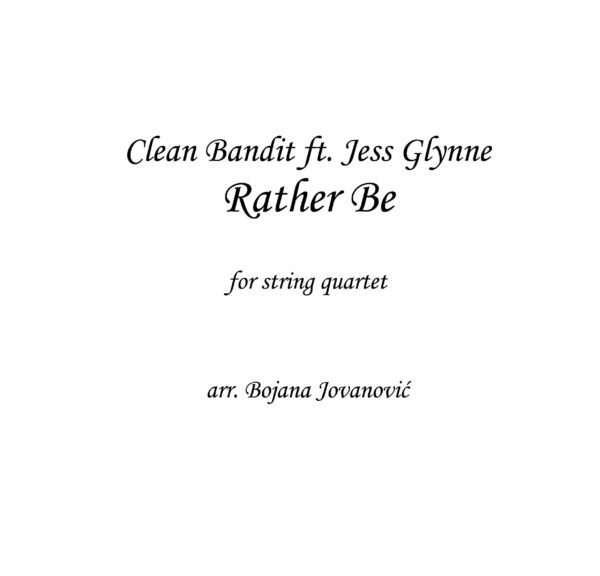 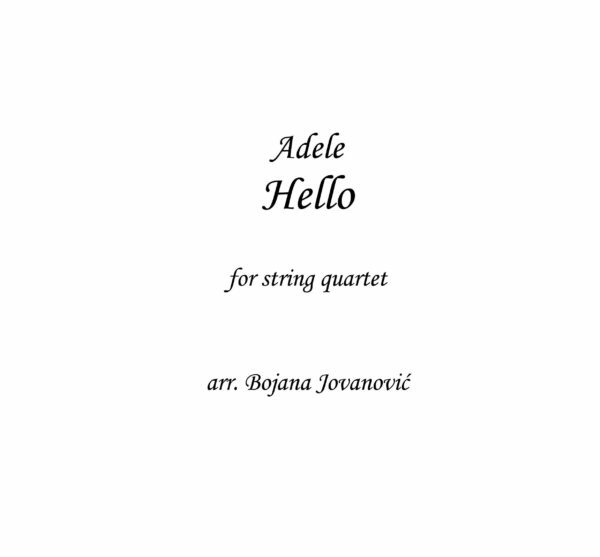 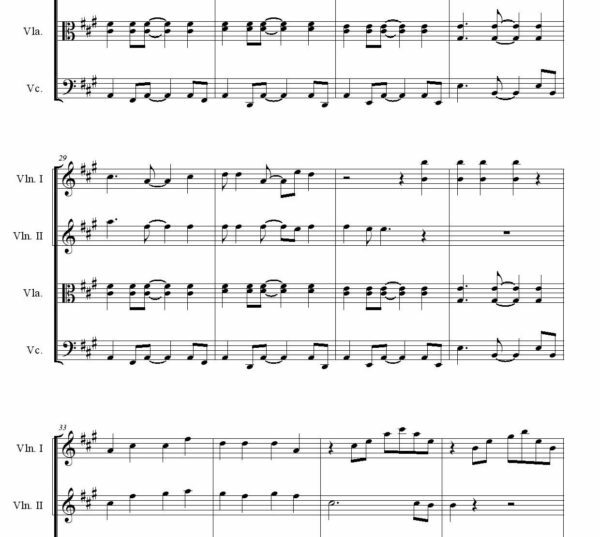 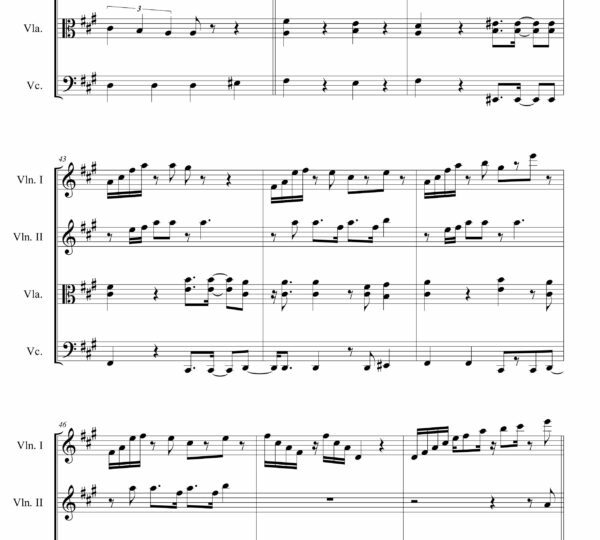 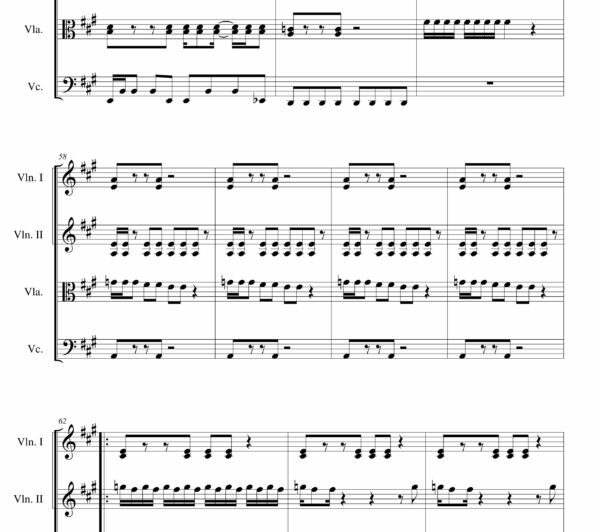 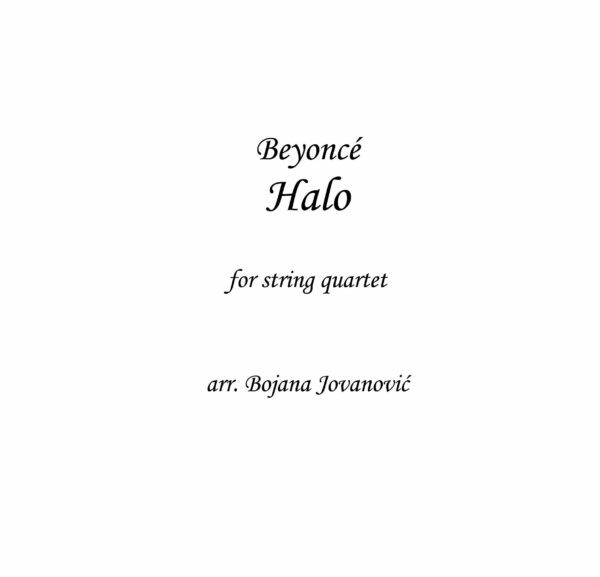 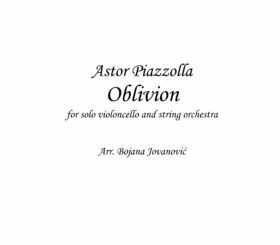 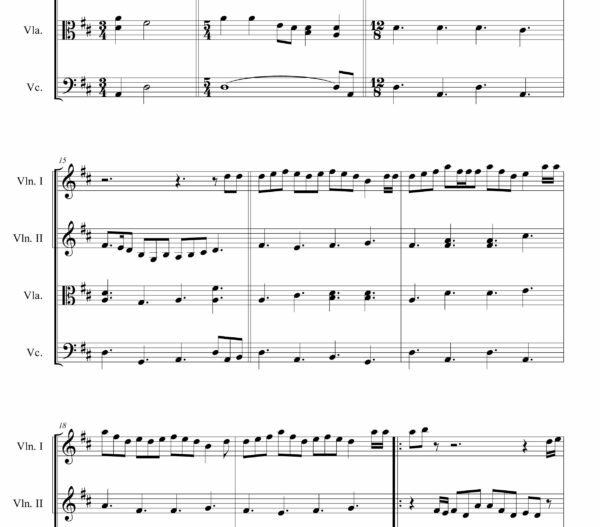 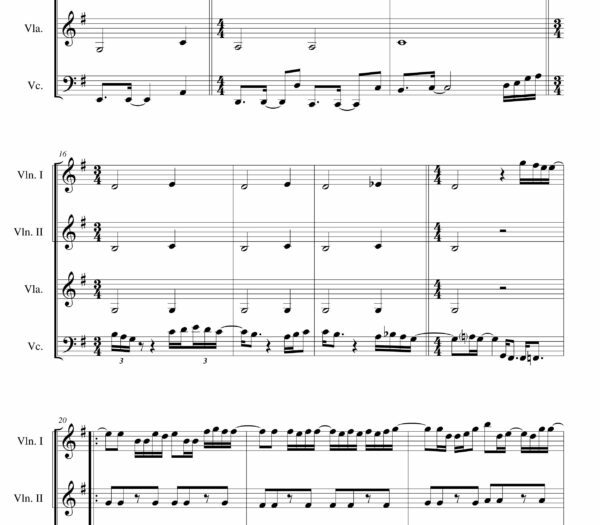 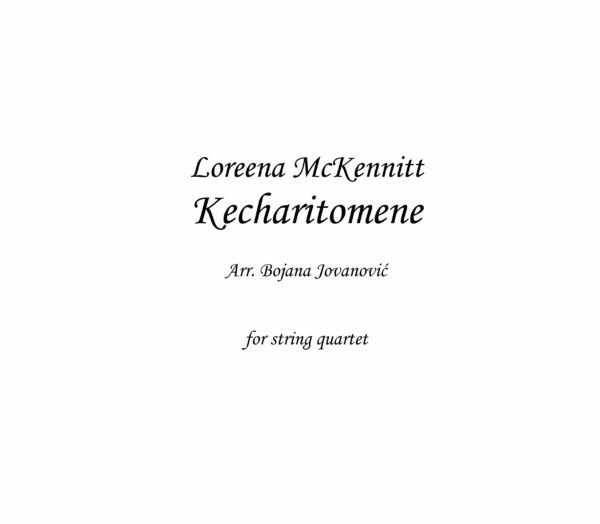 Lo que vendra Sheet music is an arrangement written for Solo Violin. 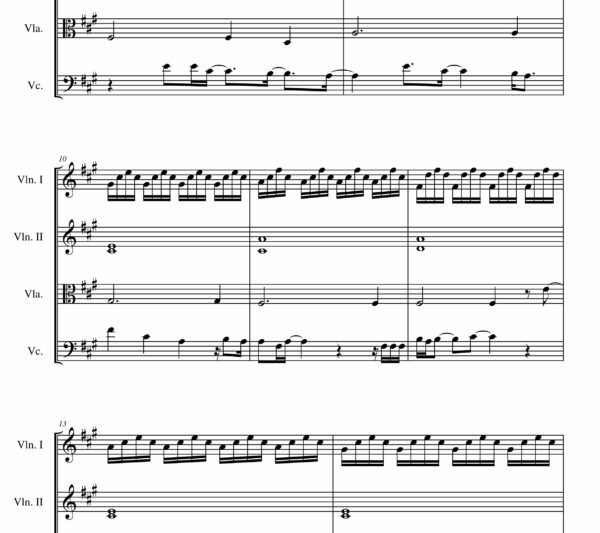 The arrangement has 3 pages. 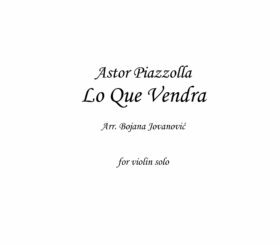 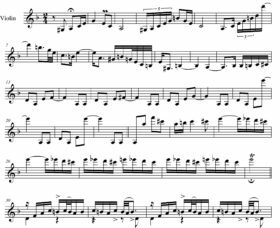 “Lo que vendra” is a Tango composition written by Astor Piazzolla, Argentine bandoneon player and tango composer. 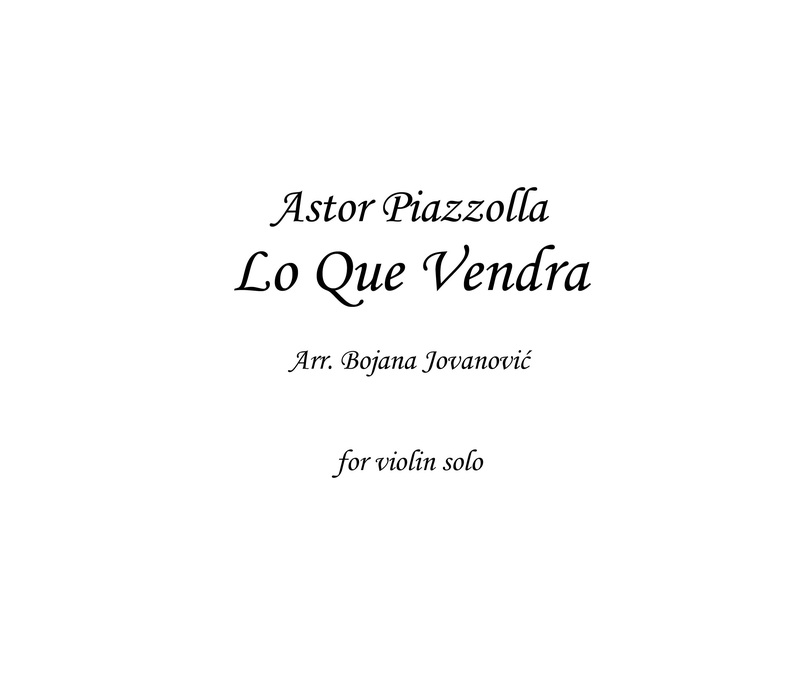 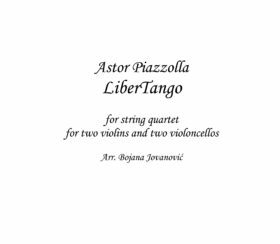 Between 1950 and 1954 Piazzolla composed a series of works, clearly different from the conception of tango at the time, and that further defined his unique style: Para lucirse, Tanguango, Prepárense, Contrabajeando, Triunfal, Lo que vendrá.